WEST HOLLYWOOD (KABC) -- A West Hollywood-based pet food company has announced the recall of two of its dog food products after they were allegedly found to contain pentobarbital, a drug used in lethal-injection executions. The move comes after a Texas retailer on April 13 notified Party Animal Inc. that a customer had submitted samples of two products to a testing lab and that the results had tested positive for the barbiturate. 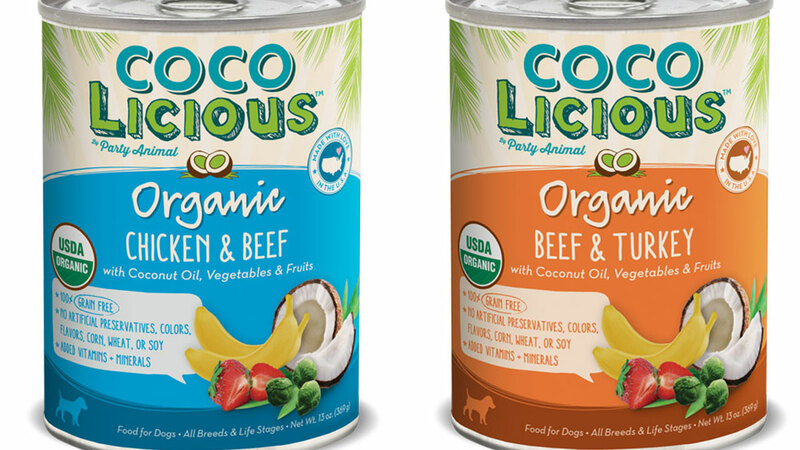 According to a Party Animal statement posted on the Food and Drug Administration's website, the products that were said to be tainted are: 13-ounce cans of Cocolicious Beef & Turkey dog food, lot No. 0136E1520404, labeled "best by" July 2019; and 13-ounce cans of Cocolicious Chicken & Beef dog food, lot No. 0134E1523713, labeled "best by" August 2019. "The safety of pets is and always will be our first priority," the news release said. "We sincerely regret the reports of the discomfort experienced by the pet who consumed this food. As pet parents ourselves, we take this matter seriously." After tracking the lot number of the reported food items, the company said it determined the food had been manufactured and distributed in 2015. Officials then contacted the two Texas retailers that had likely sold the products and requested that they isolate the remaining cans from those lots. "In order to ensure adherence to our commitment to the safety of pets, we are also actively re-examining our manufacturing processes," the statement said. Any pet owners with such cans in their possession can return them to where they were purchased for a full refund.